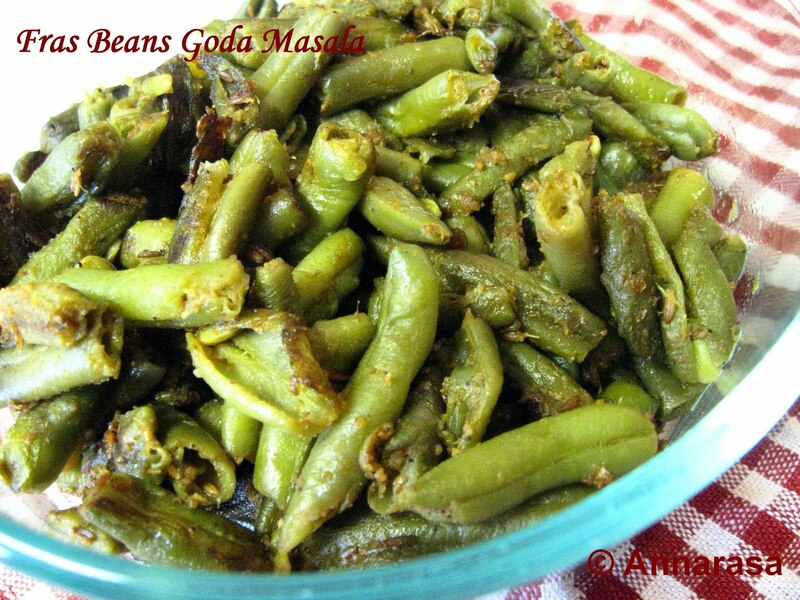 The Goda Masala I used for this recipe is particularly good as it is home made by my Mum. She got together all the very special spices that go into this seasoning and prepared the Masala for me in India and brought it with her when she visited last year!! Heat oil in a pan. Add the cumin and asafoetida. Stir in the green beans, making sure they are well coated with the oil. Cover and cook on a medium heat for 15 minutes stirring occasionally. Sprinkle the Goda Masala on the beans. Stir in the ghee and salt. Cover and cook another 5 minutes. Turn off the heat. Leave covered until ready to serve. Enjoy the beans with plain chappatis and plain yogurt. Vegan Substitute: Skip the ghee in Step 4 for this recipe. Woww those green beans looks super delicious..